Three words. Fiona. Apple. Tickets. Need we say more? You want ’em? We’ve got ’em! Not just one, but two pairs of tickets to giveaway for the September 11th Fiona Apple and Blake Mills show at The Warfield in San Francisco. 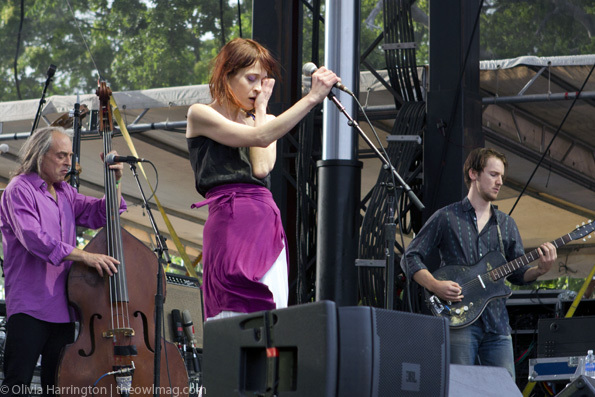 Send an email to contests@theowlmag.com with your full name and “Fiona Apple @ The Warfield, SF” in the subject line. We’ll pick two lucky winners for what is certain to be an epic show. Contest ends 9/10/12.